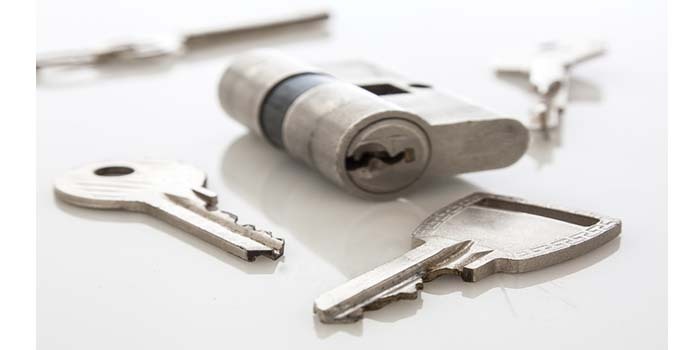 Repair Force offers a 24-hour locksmith service for residential and commercial clients. Repair Force understands the urgency attached to calls involving a locksmith and we will never leave a client in the lurch. Every job is completed to ensure your safety; our tradesmen are discreet, tidy, safety compliant and polite and we carry out a full quality assurance assessment prior to signing your project off. In addition, we will give you a detailed breakdown of the project costs and we are available at any time to discuss any aspect of your project. Call Repair Force NOW on 0207 0555 300 or to book a job online, please click here. If you wish to book a job, click the button below or call us on 0207 0555 300. If you've already booked a job, you can track your repair online. Just fill in your details below and one of our advisors will call you! To keep up to date on our latest offers and news just add your email and click sign up.